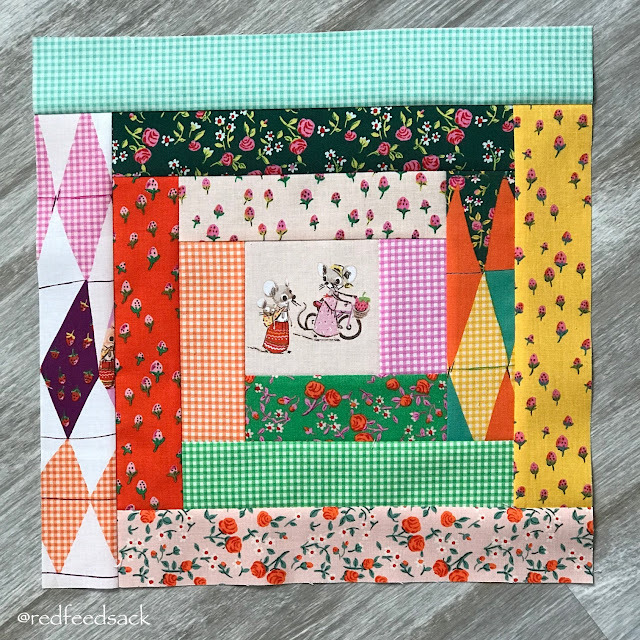 I've mentioned in a blog post last year (here) about a quilt block group that I'm in. 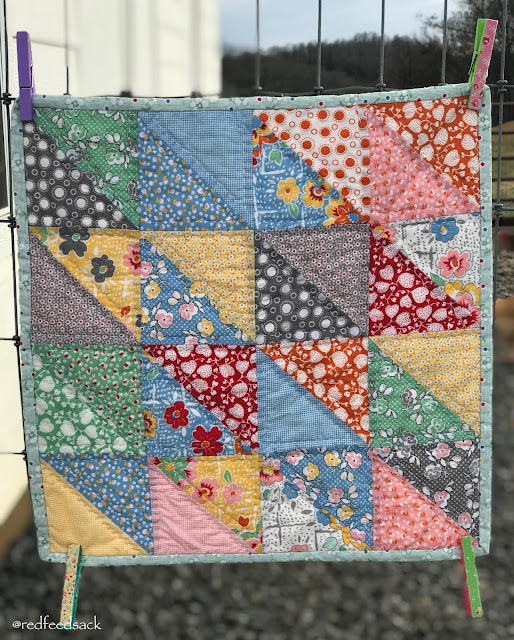 There are 11 of us in the group and each month one of us has a turn to choose the quilt block we would like everyone to make for us! 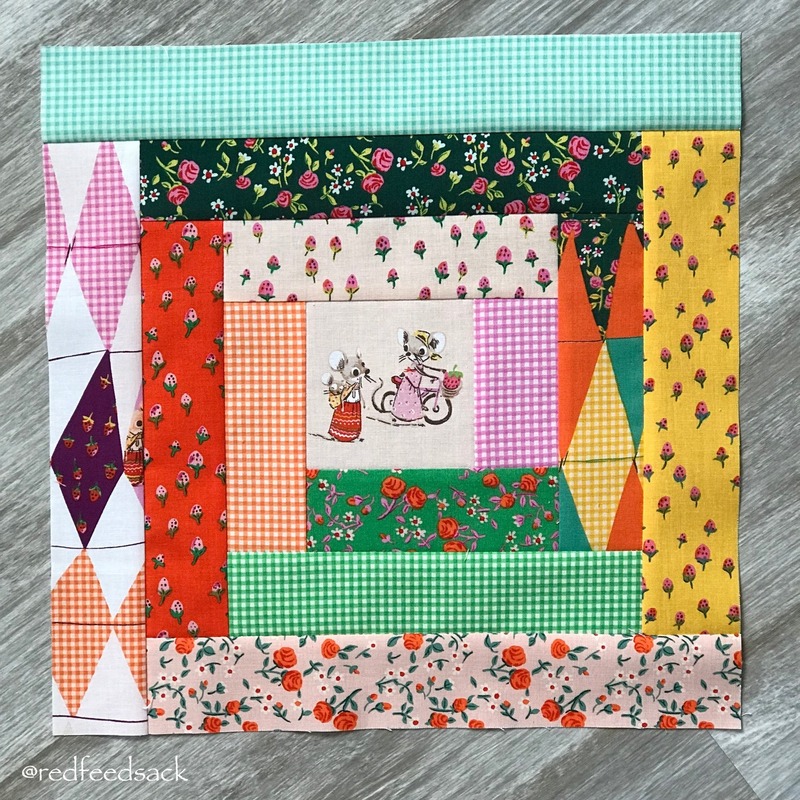 Last year I had the idea that I wanted to make a scrappy picnic quilt so I asked everyone to make a Courthouse Steps quilt block. I need about 10 more quilt blocks to make the size quilt I want, so this year I'm adding to that pile of blocks! I've requested a scrappy Log Cabin this time as they will go fantastic together!